The ultimate tipping utility is here. 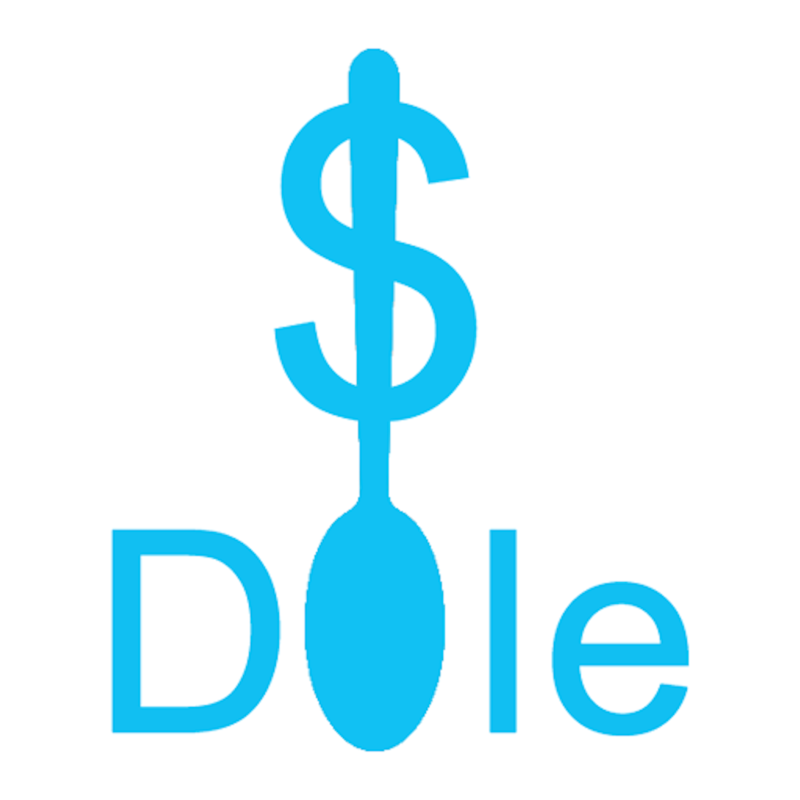 Dole includes many features to help you quickly and easily find the ideal amount to tip. Why struggle with knowing how much to tip? Dole will save you time and give the the confidence to know that you are giving the perfect tip.